Katherine’s books have received praise in influential media sources such as The New York Times, San Francisco Chronicle, Wine Spectator and Huffington Post. Whether you’re in a restaurant or a store, deciding on a bottle of wine doesn’t have to feel intimidating. Don’t worry about appellations, chateaux, vintages, and other complicated vocab. Wine expert Katherine Cole has developed simple strategies for navigating the wine world. Her fun, friendly guide offers a Choose Your Own Wine tool that enables you to find the perfect bottle, mnemonic devices to help you remember details about growing regions, a series of empowering role-playing vignettes, insider tips on up-and-coming hot spots, and a translation chapter that breaks down the wall between cork dork and beginning enthusiast. 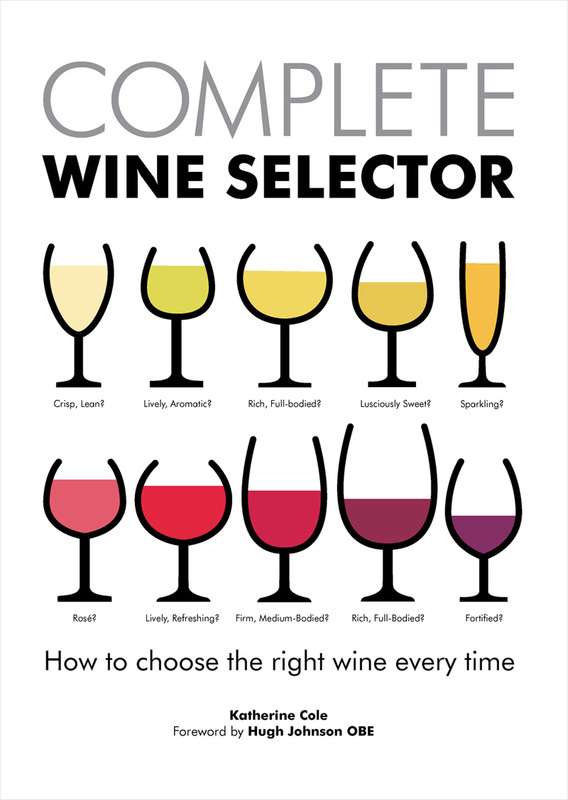 With Cole’s expert tips, choosing wines can be easy! Complete Wine Selector aims to remove the fear and restore the fun and confidence in buying and enjoying wine. Presented in a compellingly original, visual “info-bites” format, it strips away wine’s intimidating facade to convey all the information needed in a truly helpful way. Wine drinkers will be able to choose wine in any setting with complete confidence. 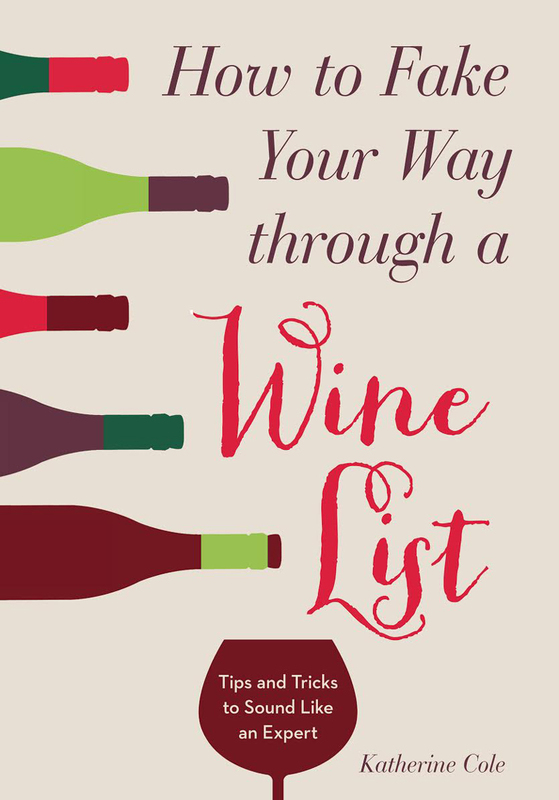 Complete Wine Selector presents information in a simple step-by-step sequence. 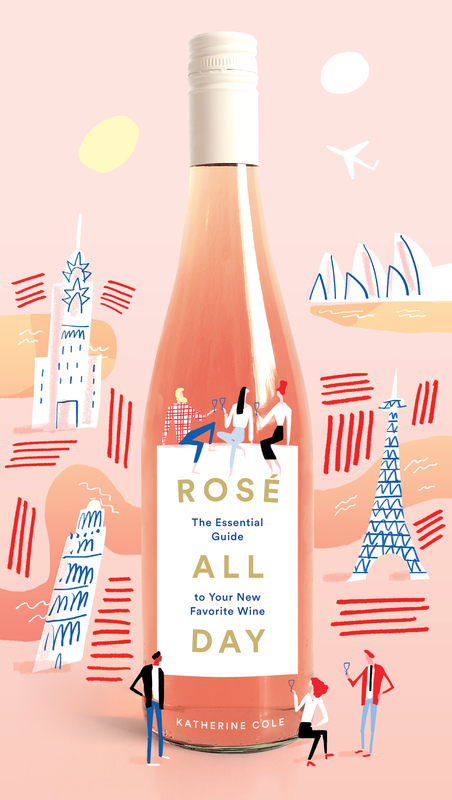 Colorful visuals and pithy text, casebook examples and tutored tasting master classes progress to the practical mechanics of how to pick from a wine list, buy the right bottle for the right price, and serve it with confidence. 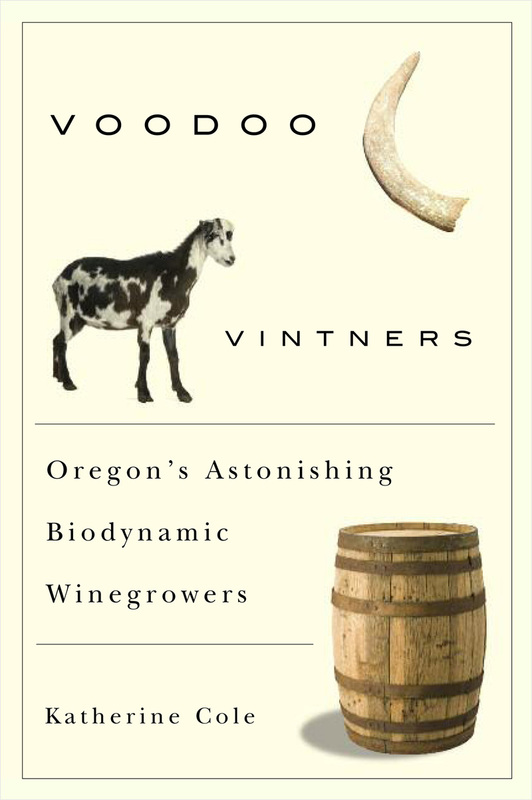 Her engaging narrative answers the call of oenophiles everywhere for more information about this “beyond organic” style of farming.